For the UK Bart Simpson: Numero Uno, see Bart Simpson 29 (UK). 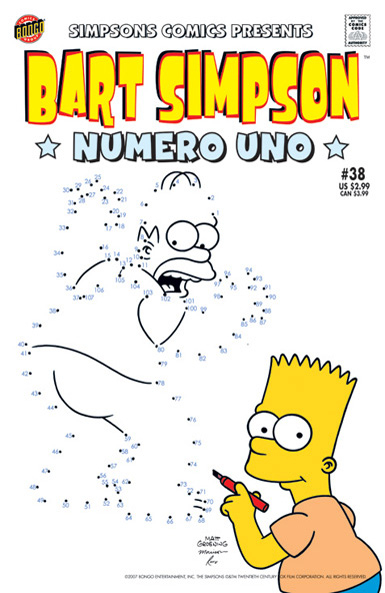 Bart Simpson Comics 38 was released in USA in October 2007. 1.1 Bart Simpson in; Principal Simpson!